Affable Englishman Eddie Edwards really, really wants to reach the Olympics, but he is far from your typical athlete. Finally settling on ski jumping, Eddie must overcome his physical limitations and other obstacles put in his way. 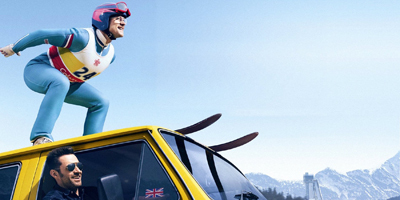 Flap your arms when you reach of this quiz, but first let's see how well you know Eddie the Eagle.